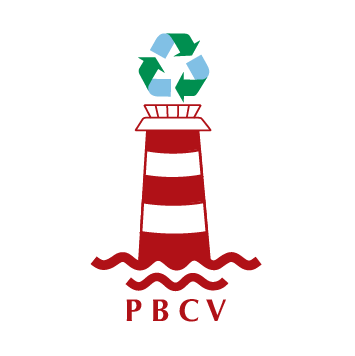 Here is some information about the next PBCV Beach Clean Events and what to bring with you. Please do come along to any of these events and be sure to tell everyone you know about our events. What to bring to a Beach Clean?